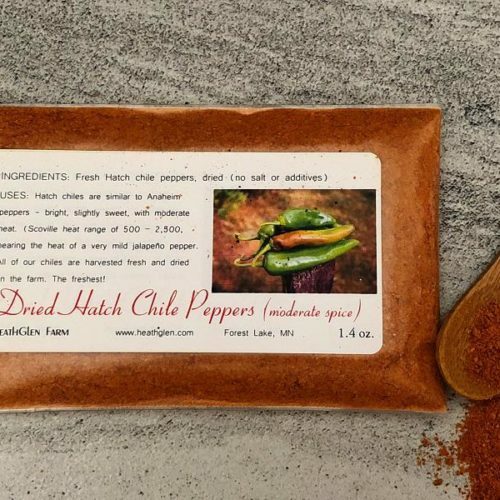 Alma paprika pepper is an heirloom variety of sweet pepper. 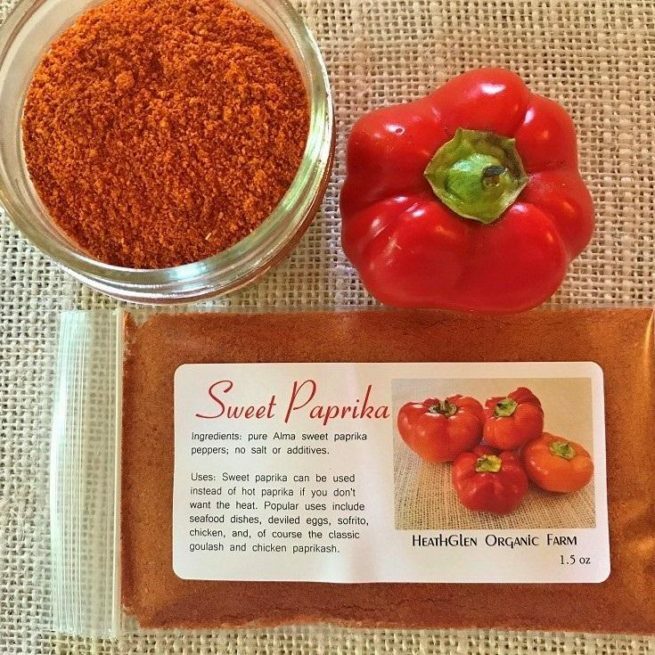 Sweet paprika is made from dried, ground pimento peppers, specifically the Alma paprika pepper. Paprika is predominantly made in Spain, Hungary, California and South America (but we are bringing it to you from Minnesota!). 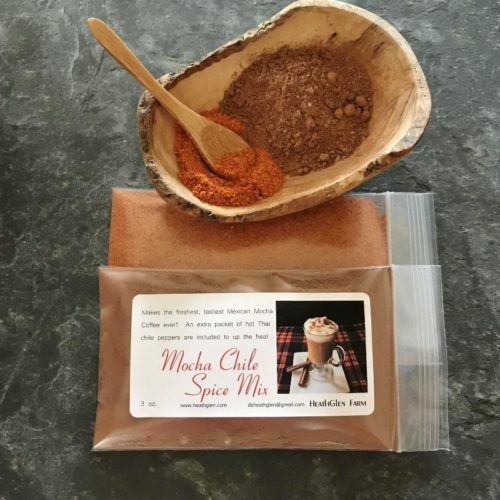 Favorite Uses: In Hungary, Alma paprika is a staple in the kitchen and is an essential ingredient in the traditional Hungarian goulash and chicken paprikash. In Spain, it is used in rice dishes and just about everything. Paprika is also great in pasta, over deviled eggs, in soups and stews, or as a coloring and decorative flair for a served plate or for hummus. 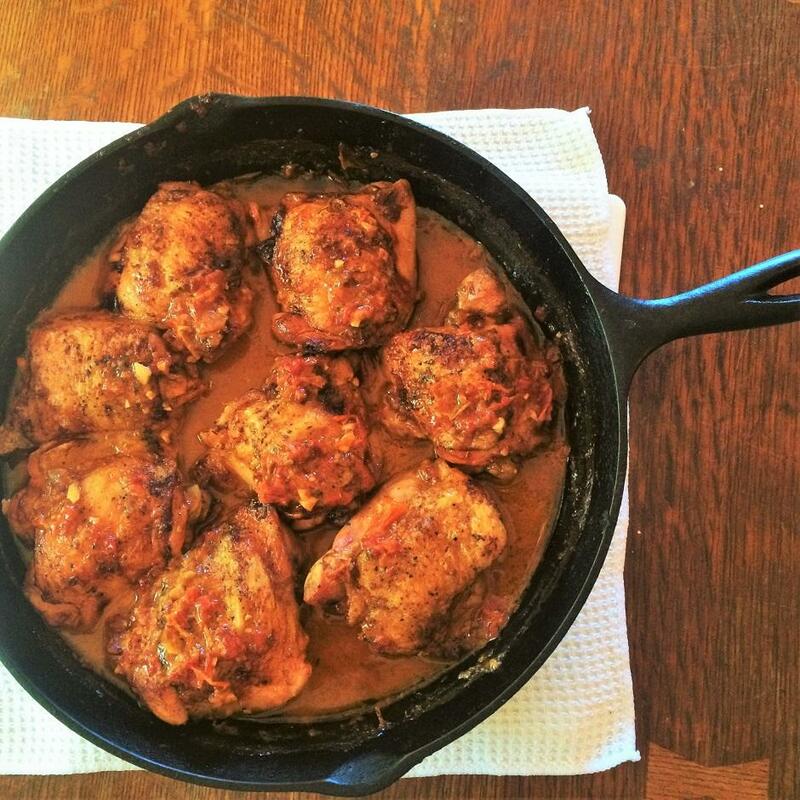 But don’t limit your food to just a decorative touch of paprika — try incorporating it into as many dishes as you can. In Indian dishes paprika can make a good substitute for that Indian ingredient that traditionally gives the chicken its reddish hue. 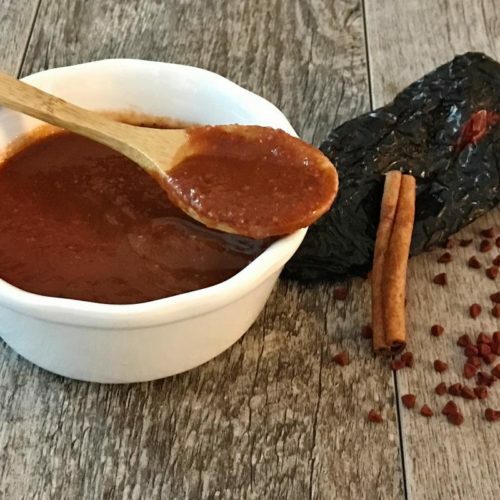 And finally, paprika can be combined with fresh and ground spicy peppers to tone down dishes for people that cannot tolerate much spicy heat. 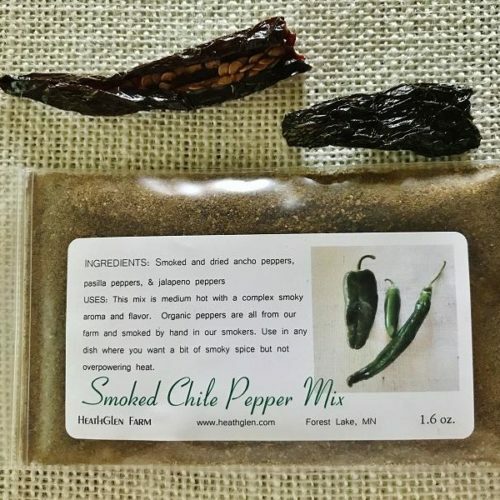 All you have to do is replace a percentage of the spicy pepper with a sweet or smoky paprika.